Goa is the coolest destination in India and travelers from every nook and corner of the world reach to celebrate their vacation while doing many interesting things. 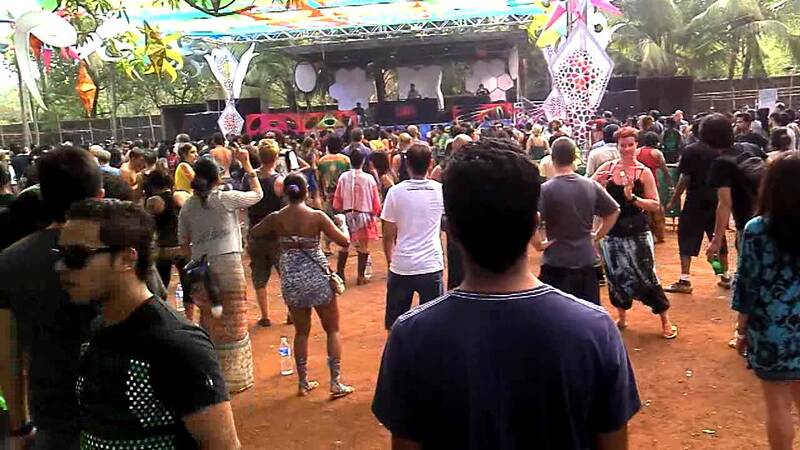 From all, we have selected 10 things that you should simply do on your Goa tour. Here is the list of all. May be you wouldn’t have thought that Goa is also a dolphin found kind of place. 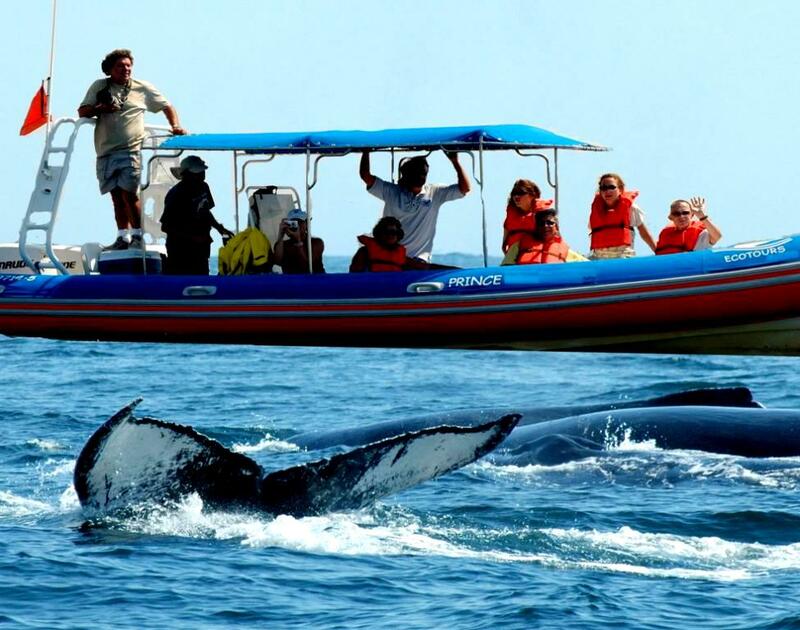 But, it is and there are many boats available here to give you a service to see dolphins around in the sea. The experience will be like amazing. Trust us. There are many different items that are best buyable option in Goa. These contains all kinds of swim-wear, colorful accessories and others. 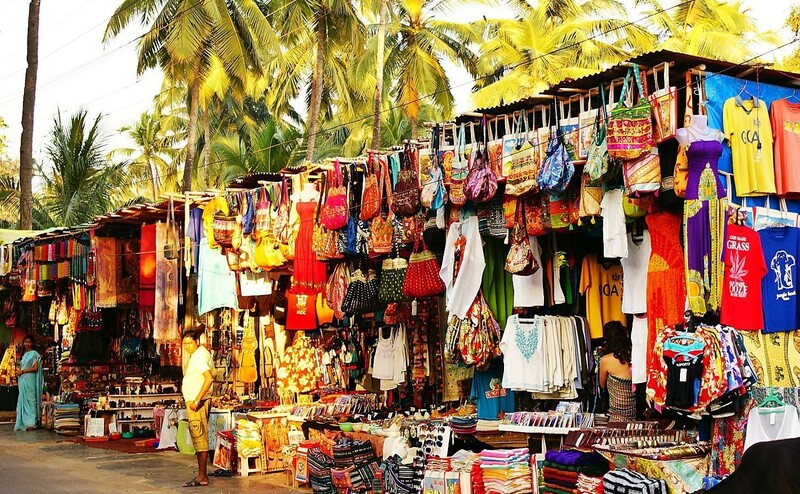 There are many shops that are located in the streets, Beaches and many places to buy, so it will not be a trouble to find a shop to buy. Seriously, where you want to get your tattoo? 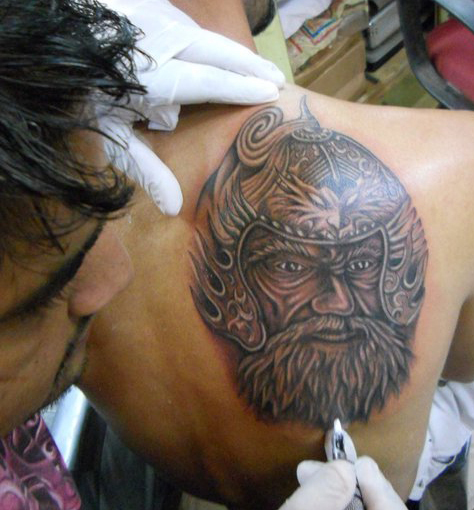 Temporary or permanent – choose your body parts to get tattoo that you’d like. It will excite you and give you a nice feeling to have it. 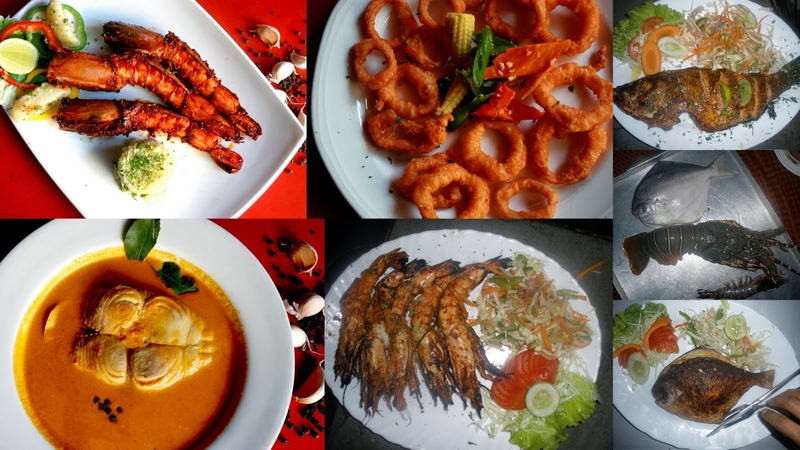 A huge number of travelers Visit to Goa each year and the food that has also made the people come and relax on exotic dishes made with fragrance species. While the sea-food options are many to hang-out and chill out with friends. 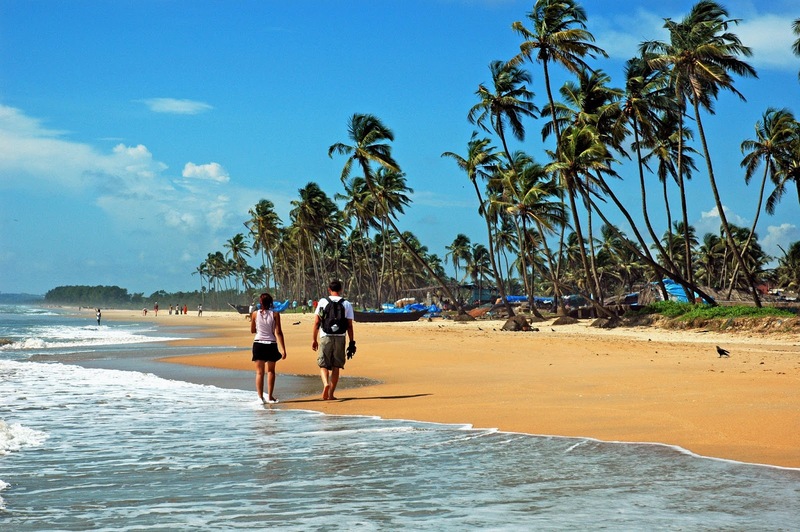 Undoubtedly, one of the best parts of Goa Holiday Package is its beaches. Bath in the Sea water, relax on the sand, or enjoy parasailing – Goa beaches are wonderful places to spend some quality time. It will be a great experience that you will not forget. Exotic cruise accompanied with live music and dance performances presents a unique picture in front of the eyes and gives you a sheer joy. Board on and Explore the fun side of Goa. 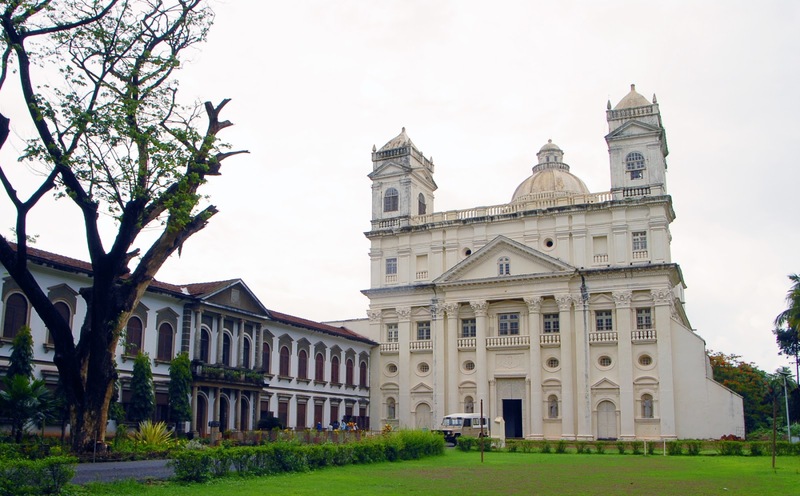 It will right to say that Goa has some of the oldest churches in the country. Add in your list to visit a shrine or two and see the beautiful architecture. If you can ride a bike, then it would be great to Hire a bike and all around the Goa. It will be a good experience on the wheel. 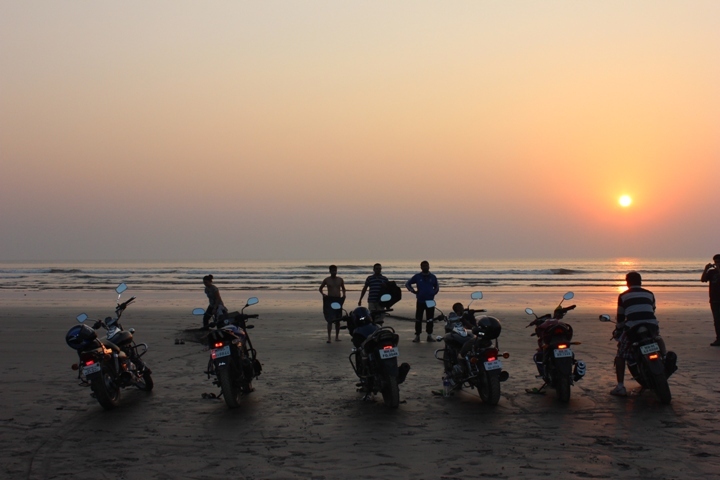 So, hire one and surprise your partner from your riding experience on the road of Goa. 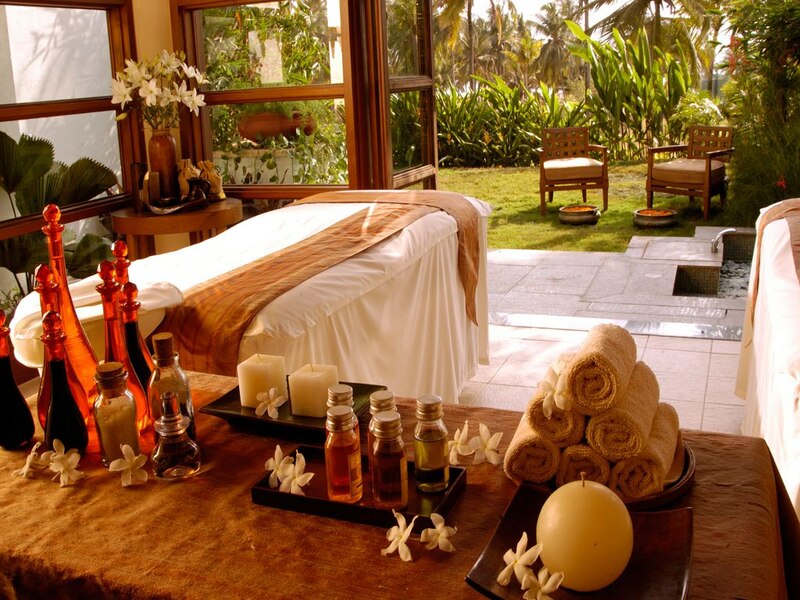 There are a number of Ayurvedic centers in Goa. Move to one of these and relax on the oldest healings to de-stress yourself. Perhaps, this will be one thing that you will not want to miss during your Goa trip. Go wild and enjoy your good time. 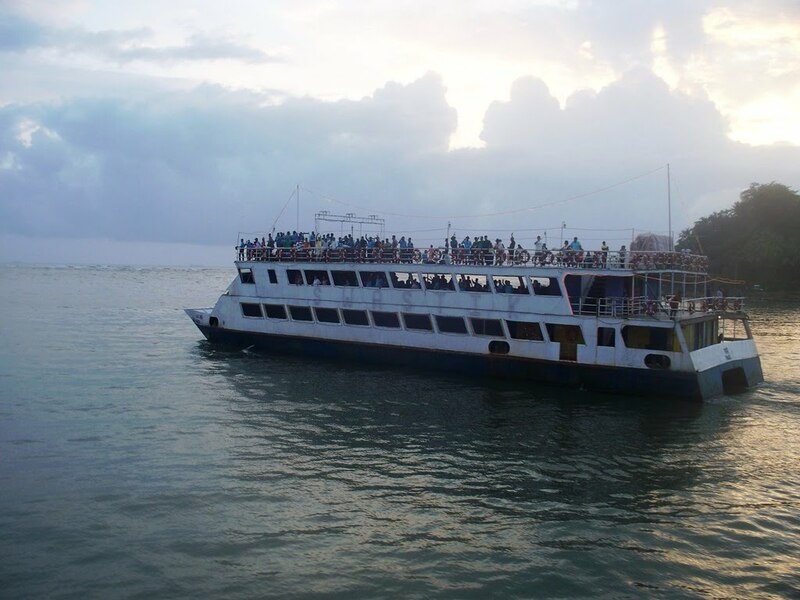 Goa is mostly loved by beach Lovers and party lovers; if you find yourself one of both then must try to visit the place. It is also known as a honeymoon destination due to romantic environments and superb sunsets. Let’s book a Goa Honeymoon Packageto the world of beauty and romance.